Staged this year on April 28, the finish line will also be in the centre ofthe former industrial town close to the Dutch border. Eddy Merckx won the prestigious race five times between 1969-1975 while current world champion Alejandro Valverde has won it four times. 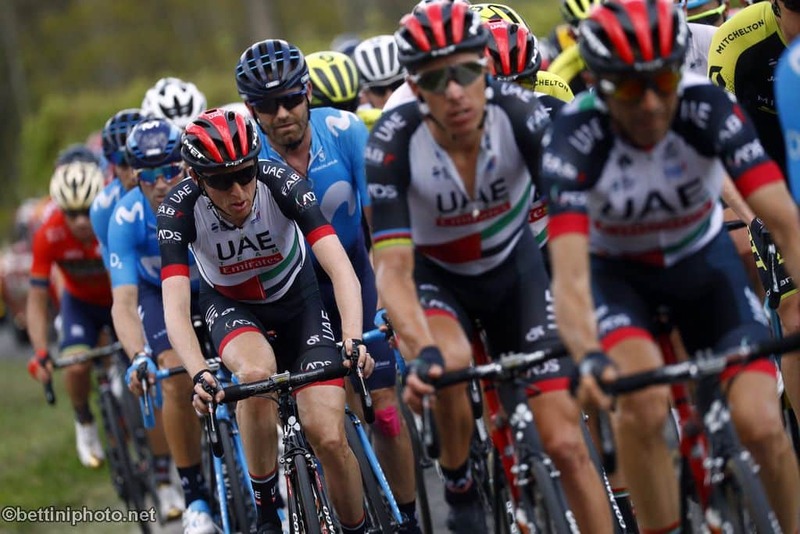 Road cycling’s five monument races are the Milan-San Remo, the Tour of Flanders, Paris-Roubaix, Liege-Bastogne-Liege, which are all in April, and the Tour of Lombardy in October.